Anyone who has collaborated with colleagues on a group project knows just how hard it can be to share and receive ideas. To move the project along, it is essential for everyone to communicate. Effective listening doesn’t come naturally to most people. 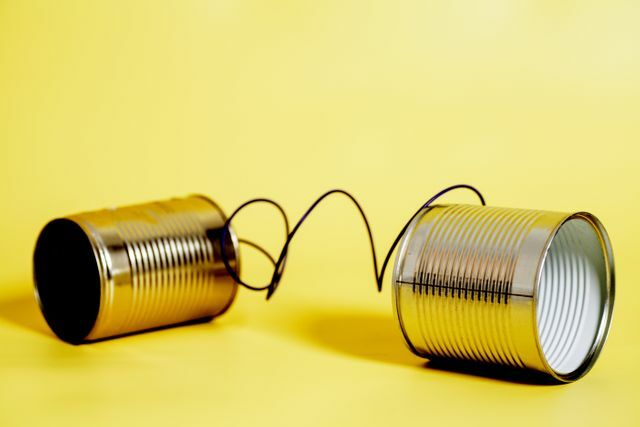 But when you consider that listening is one-half of the communication dynamic, the importance of practising this undervalued skill becomes apparent. Being an effective listener also means that you have the chance to respond to others in a considered way. Effective communication can provide proof to your customers that they made the right decision by doing business with you. It is one of the fundamental keys to delivering on the organization’s customer service vision. Engage with your customers, in person and online.